notes of jubilee: Winners! Winners! Bright sunny day to you, dear reader! Hope that you are having wonderful weather like we are here in Rural County Ohio. It's mild temperatures and sun all the way until the end of the week. Thank you, Lord! At any rate, it's time to announce the winners of the book giveaway! I am so thankful for your musical suggestions. Our mini road trip was a success, and in no small part to my commentors. The Marriage Project by Kathi Lipp. 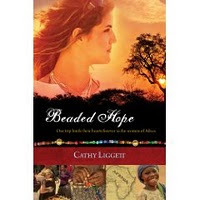 Christy Gale you will receive Beaded Hope by Cathy Ligget. Winners, please email me with your address so I can send these books to you. Yes, even if you've sent me your address before and you think I know it, please send me the info. I do not save address info from one contest to another, so I still need it. Thanks a bunch. 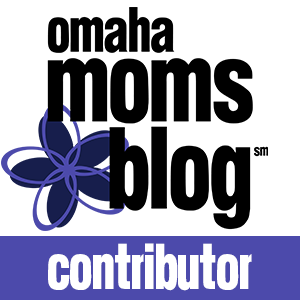 I appreciate so much that you, dear reader, take time out of your busy schedule to check in with me here at the ol' blog. And when you leave comments, well, that's icing on the cake that I cannot do without. Each of you are a blessing.